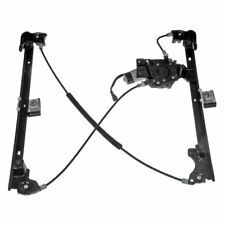 "Dorman Window Regulator --. Their perfect-fit design, plug-and-play installation and maximum performance provide functionality that lasts. Series : Dorman OE Solutions. Notes Location : Front, Passenger Side. If a manufacturer provides a warranty in excess of 1 year, we do honor the manufacturer's warranty. That section provides detailed information about the part and compatible vehicles. Other Part Number : CUH000022. If a manufacturer provides a warranty in excess of 1 year, we do honor the manufacturer's warranty. That section provides detailed information about the part and compatible vehicles. Other Part Number : CUH000032. 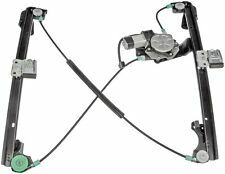 Dorman - OE Solutions 748-701 Power Window Regulator And Motor Assembly. Window Motors. Cancelations and Changes. - Select "More Actions, Cancel Order". 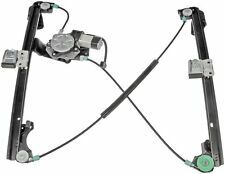 Wiper Motors & Parts. Tailgate Parts. Steering & Suspension.